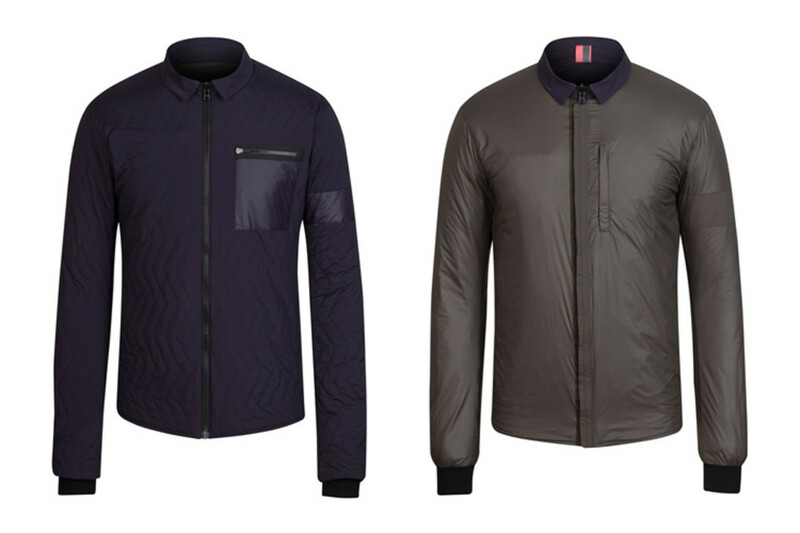 When it&apos;s versatility you need, you can&apos;t go wrong with Rapha&apos;s Reversible Jacket. 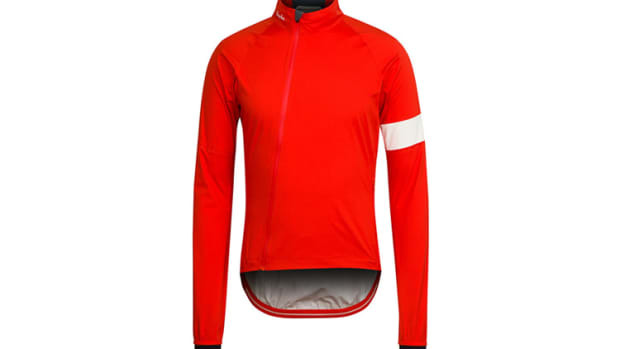 It&apos;s the ideal piece when you want a little bit of insulation, but not too much when all you need is lightweight warmth during the cooler autumn days. 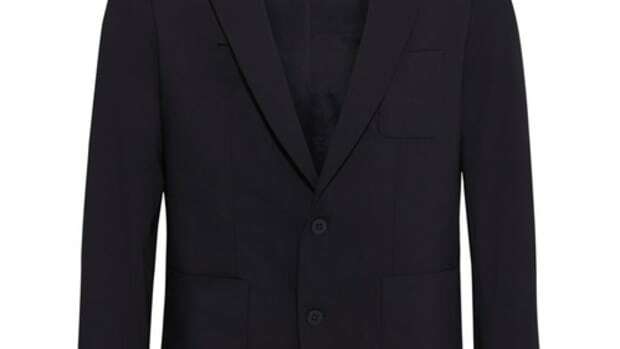 You get that and more with a Primaloft insulation that complements the slimmer cut of the jacket and you get two jacket&apos;s in one with a quilted outer and a smoother shell-like outer on the other side. 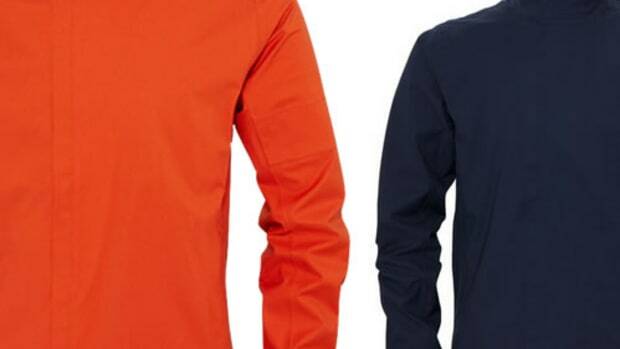 Both sides are water repellent and the jackets come in grey/navy or yelloe/navy.